Best wishes on your upcoming wedding! Now that things are about to get really exciting, we’re looking forward to acting as your Lake Como wedding planner to realize your beautiful wedding vision. Take a look at our range of wedding planning services and choose the ones that you would like to avail of. As the best Lake Como wedding planner in town, we are proud to offer a full suite of customization options to meet the needs and budget of every couple who is looking for a wedding planner in Lake Como. 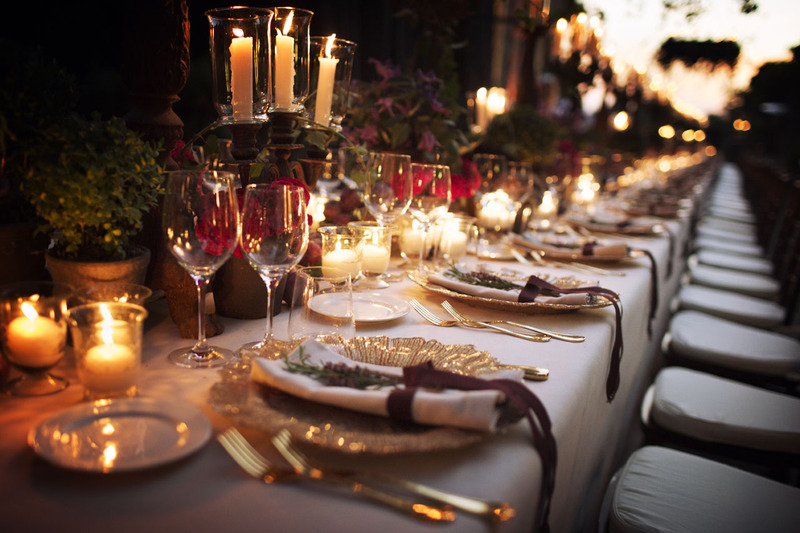 We work with all kinds of budgets so as to make as many Lake Como wedding dreams come true. Nothing impresses us more than a fully hands-on couple, and if this is you then we are most happy to present our “With you the Day of” service. 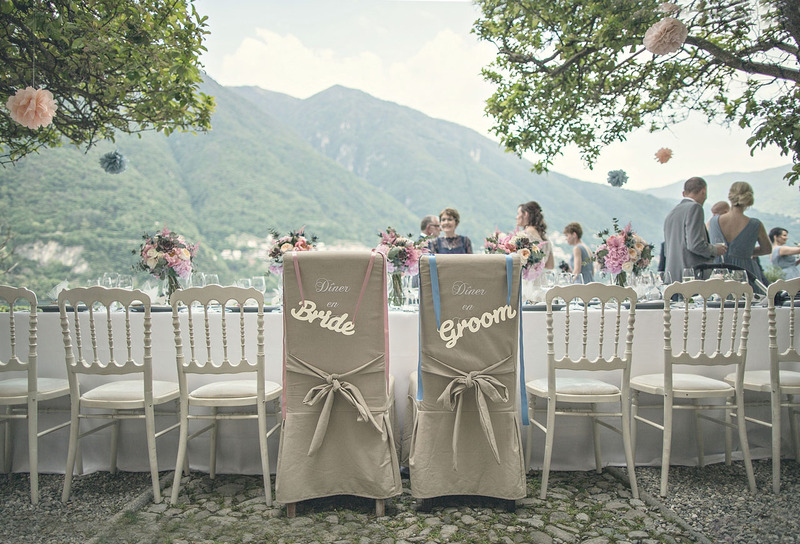 A Lake Como wedding planner will be there to execute all your plans on the big day itself, after two weeks of closely working with you to ensure that everything is perfectly ironed out. You’re guaranteed to have a snag-free wedding that will be the talk of the town for years to come, because our duty is to see to it that everything goes as you wished. You will have the best Lake Como wedding planner on your side – and that of your family, your guests, the wedding party, and the vendors. Our entire team will be the point of communication for everyone at the venue, from ingress to egress and each moment in between. One of the first “hurdles” of planning a Lake Como wedding is getting all your civic and religious paperwork in order. This can be a complicated matter, taking into account the different requirements per citizenship coupled with additional formalities that will vary from one city to another. It takes a seasoned wedding planner in Lake Como to help you iron everything out with the Italian bureaucracy. Thus, we present “The Essential” service to those who are feeling overwhelmed with the legal aspects of organizing a Lake Como wedding. 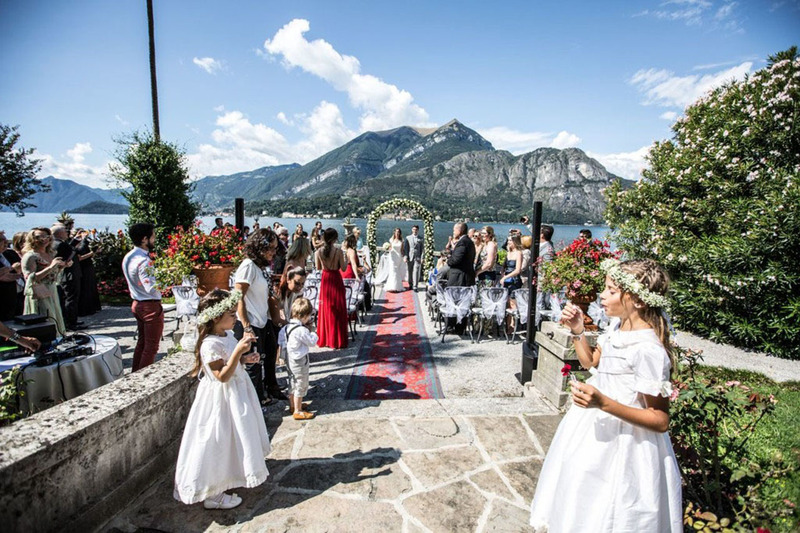 When you avail of this service, you’ll have the best Lake Como wedding planner acting as interpreter come wedding day, which is a requirement by the Italian government, along with fulfilling other duties as an on the day coordinator. FROM ENGAGEMENT TO MR. AND MRS.
For couples who want complete assistance from the time the bride said yes to the moment they step out into the sunset after saying I Do, this all-inclusive service will appeal to them the most. It’s a complete package that goes above and beyond your wildest dreams, wedding planning-wise. 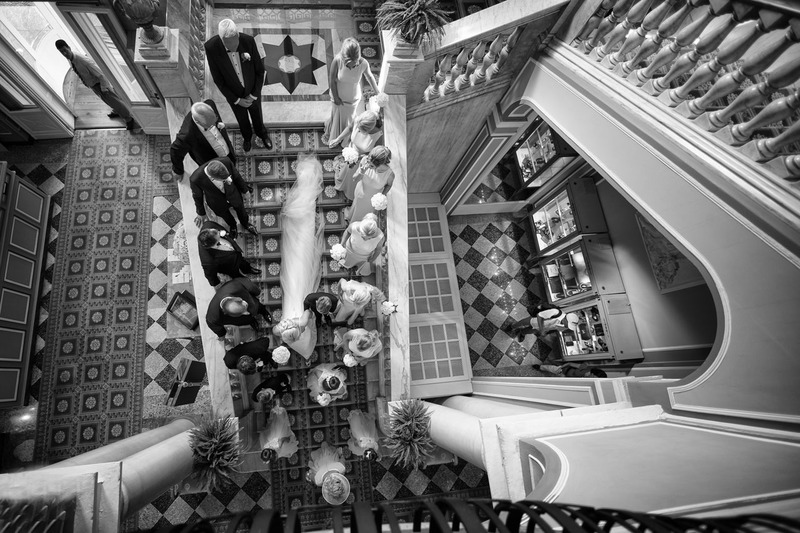 This dream service includes being with you literally every step of the way to create, finalize, and execute every single detail of your dream wedding the way your best friend would – but with decades of experience and professional credentials of the best Lake Como wedding planner. We’re ready transform your idea of a dream wedding into an extraordinary experience that you will want to keep looking back on. Contact us for customized rates and to schedule your complimentary consultation.